Oats may be one of our most versatile and overlooked grains. For many people, oats means oatmeal and oatmeal is something kids eat. This means that many of us are missing out on this heart healthy cereal grain. Oats contain more soluble fiber than any of the other cereal grains and research has shown that consumption of oats can help manage cholesterol. Additionally, oats are the only cereal grain that provides the amount of protein similar to the protein found in legumes and beans. 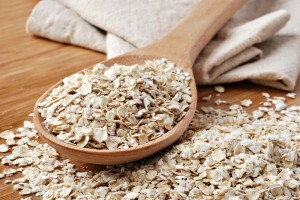 The protein in oats is similar in quality to other popular proteins like those from soy, meat, dairy and egg products. 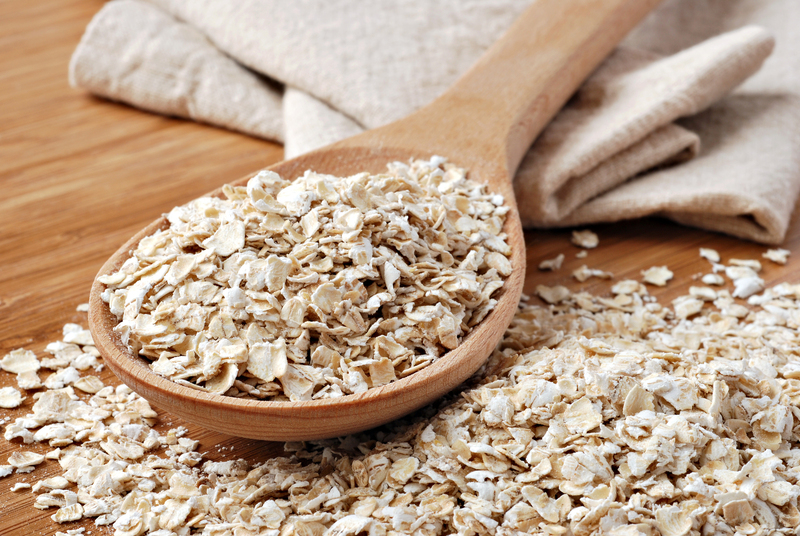 If you are looking for a way to boost the nutritional content of your daily diet, adding oats is a great place to start. Here are some easy, tasty, fun, and creative ways to incorporate oats into your family’s menu. This entry was posted in Recipes and tagged Arizona, Cereal, Cook, Cookie, Fill Your Plate, grain, Home, Oat, Oatmeal, oatmeal cookies. Bookmark the permalink.